On Friday night, April 10th Cañada Astronomy hosted its Spring Star Party. After a week of gloomy weather the skies cleared just in time to entertain a dozen sky enthusiasts using the astronomy department's newly acquired small telescopes and giant binoculars. Facilities and Public Safety helped put on the event by closing off Lot 10, including temporarily shutting off its just recently installed new lights. Guests had an opportunity to look at the planet Jupiter, a few star clusters, and even a pair of galaxies. Professor Elteto was eagerly answering questions about the birth and death of stars, as well as entertain the group with tales of the constellation Orion. One enthusiast brought his younger siblings who, by the end of the night said they wanted to take astronomy classes at Cañada. 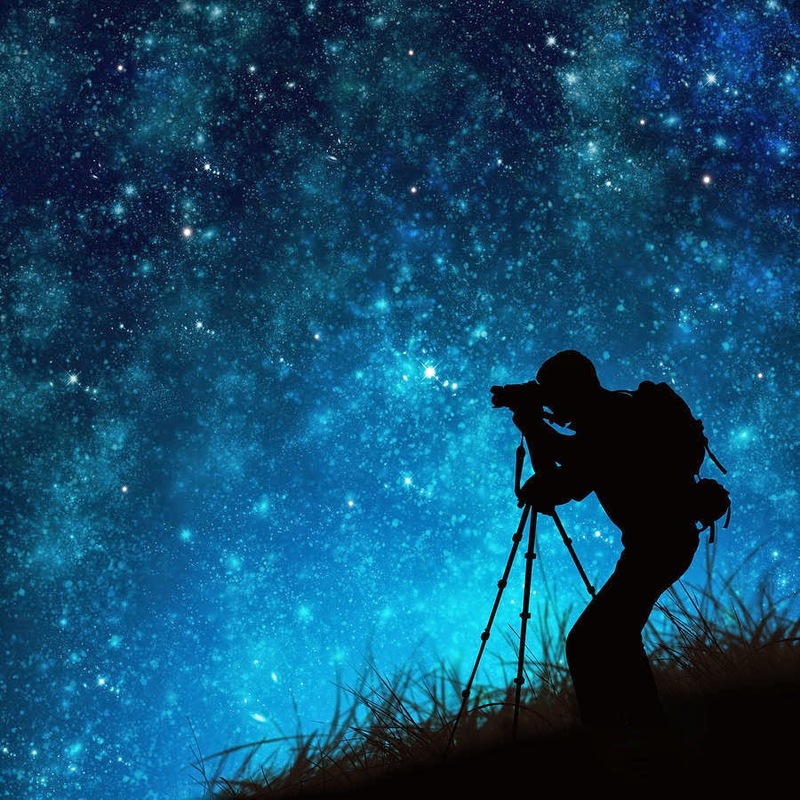 The Astronomy department hopes for clear skies again this week for Friday night's viewing for the new, budding Astronomy Club, where Cañada students will learn to use the telescopes for themselves.